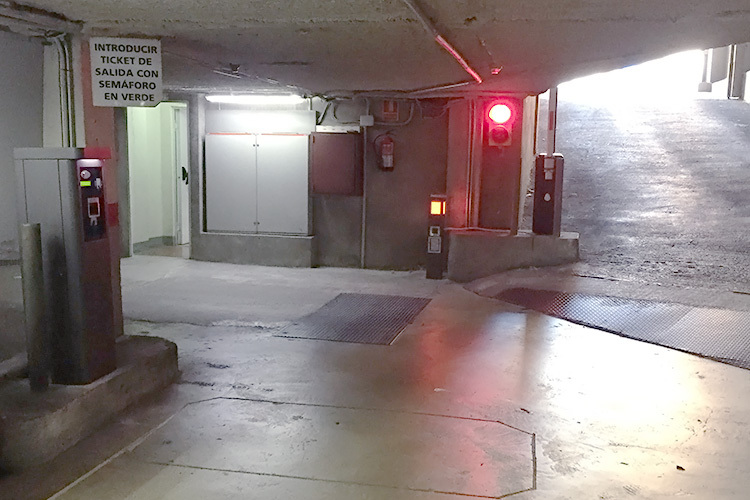 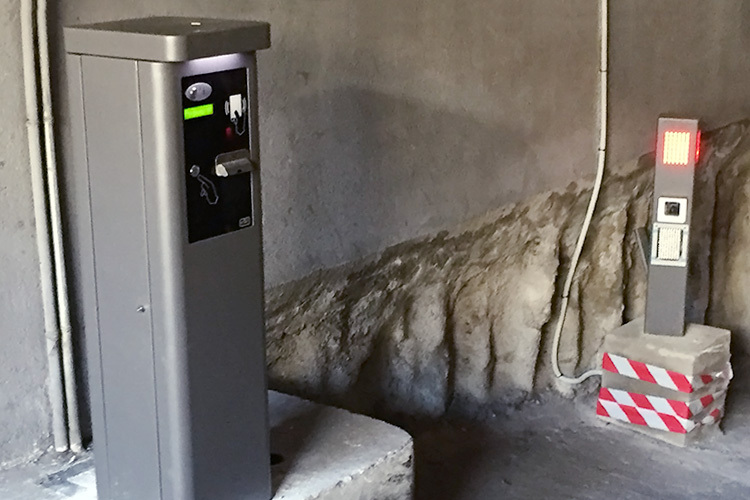 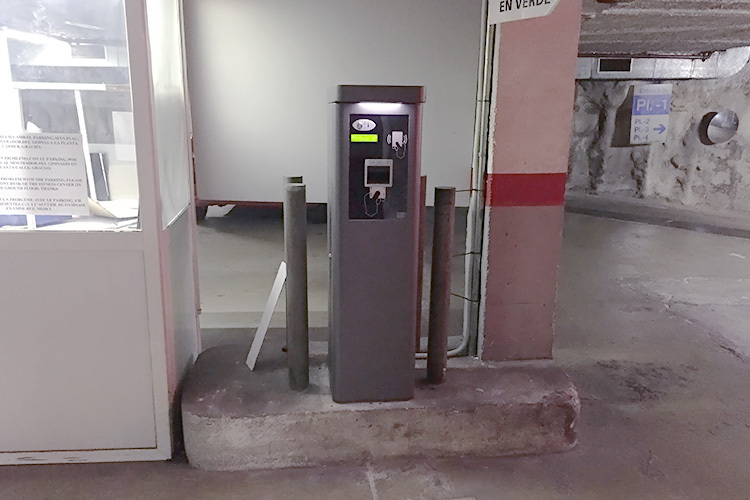 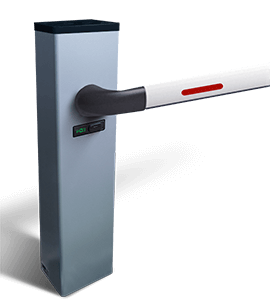 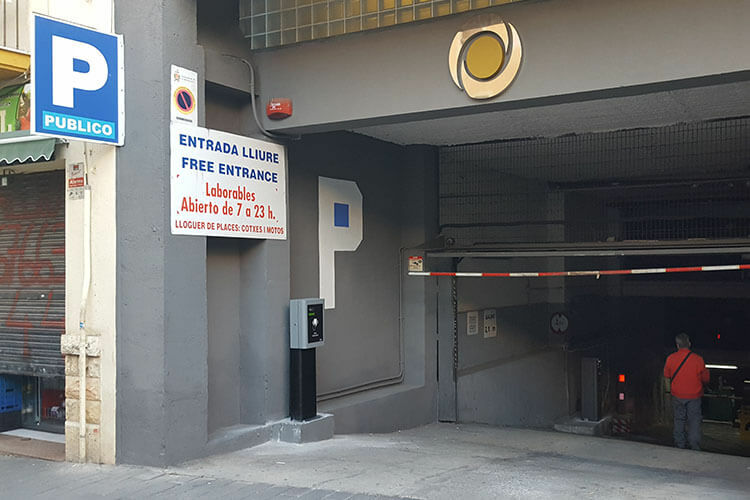 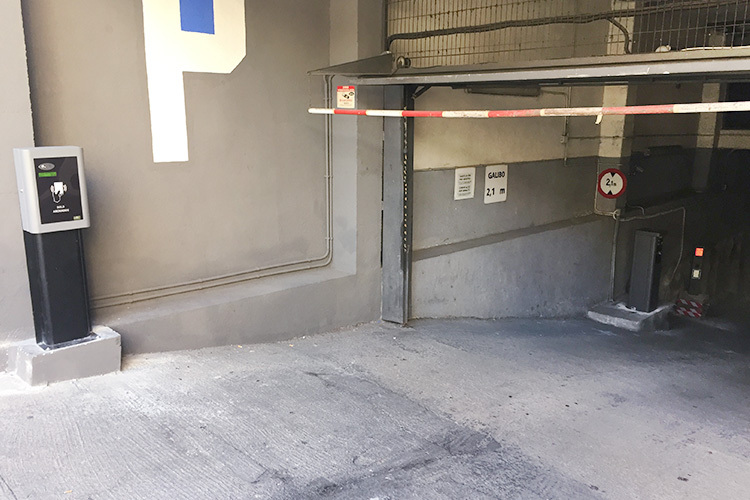 Installation of an entry and an exit way with accesses by ticket, RFID and license plates recognition. 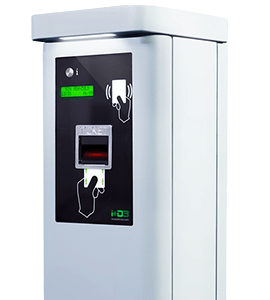 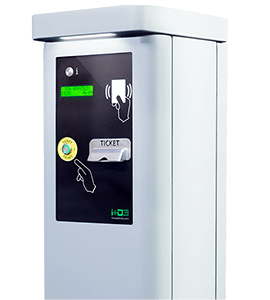 We have made a booking website for the car park from where sell parking products and reach a large number of users. 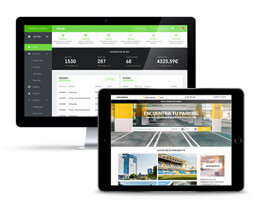 Clients coming from the website can enter the parking lot automatically by license plate.